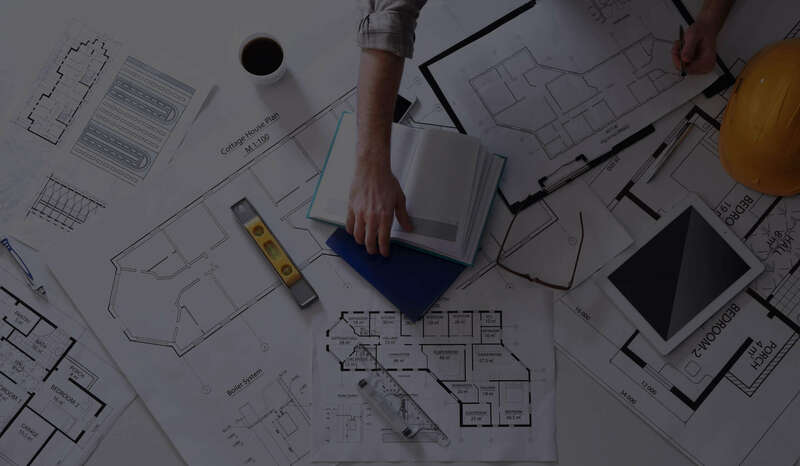 To provide an Operational BIM allowing to Experience and Visualize projects, Experience ideas and solutions, to better the results during and after construction. Our Strengths: Adaptability, Performance, Innovation and Support. Our flexible mindset enables us to go beyond the usual requirements and enable the customers to wish and get all the options they are looking at visualizing, simulating, quantifying or testing. We understand that success is implementing reliable tested new ideas and better solutions. Our role is to produce a parametric digital model of your project that meets your needs allowing you to focus on your designs and solutions. Our production is flexible and adapts to all aspects of your project, your teams and your production methods. We also offer customized and adapted support to your teams. We never miss a target! ΣLYNX consists of a large pool of Engineers and Architects specialized in BIM, 3D Meshing, Animation, VR, Imaging with a culture based on excellence, performance and productivity. ΣBEAR is also a large and responsive production unit with technical expertise in the production and operation of digital models. We have a pragmatic approach prioritizing collaboration with your teams and appropriate tools to meet your expectations. We strive to be attentive to the latest developments and technologies to offer you these innovations. A team is dedicated to Virtual Reality and the development of Augmented Reality that are the tools of today and tomorrow. Given our expertise in all trades and types of work, we propose to accompany you , to guide you in the missionsAMO BIM, BIM Manager, BIM coordinator. In order to better meet the defined objectives, we propose the implementation of pragmatic tools. Our wish is that BIM becomes a simple tool as well as an added value for your project.